The latest PUMA x Trapstar collection outfits archive sportswear silhouettes with utilitarian details, adding their tough-as-nails attitude to streetwear. 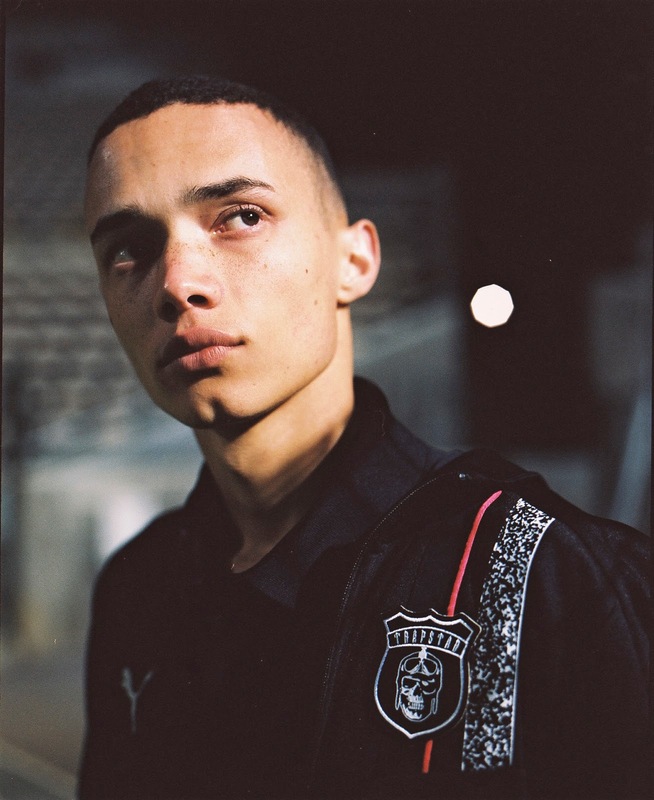 With PUMA’s rich sport heritage and continued presence in teamsport paired with Trapstar’s passion for the game, it only comes natural for football to serve as the inspiration for the range. Styles show clever touches and familiarities to archive football gear, from jerseys to warm-up wear. Trapstar mashes performance gear and their street-style aesthetics to the game, resulting in a collection made for running the streets. The latest PUMA x Trapstar collection is available at PUMA SELECT stores and selected retailers.